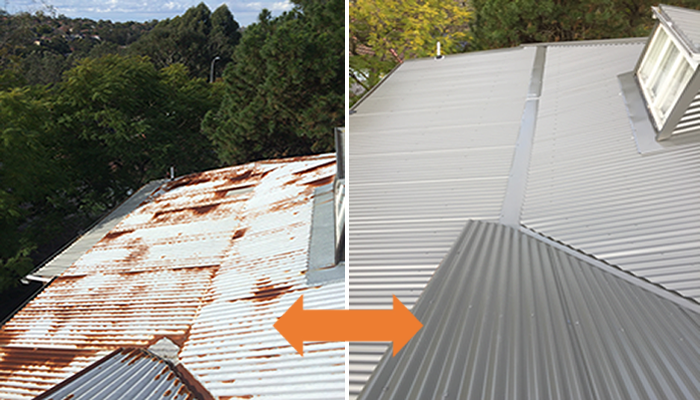 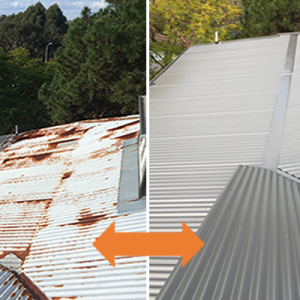 Our remedial works team was engaged by the owners to restore the whole of roof with new rafters, battens, insulation and colorbond roofing. 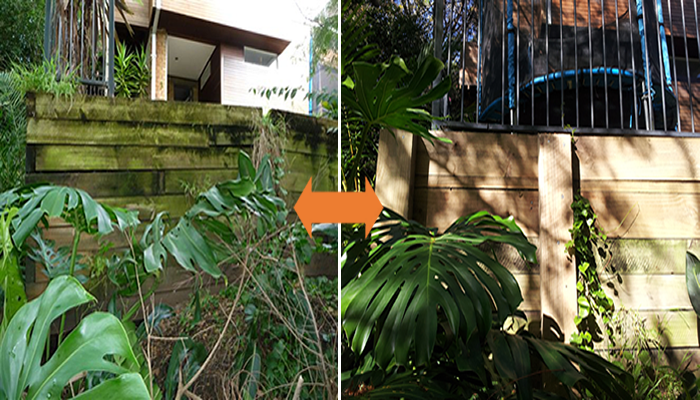 The team also repaired and repainted internal water damaged ceilings and walls, and completed make-safe repair works to decking, and retaining wall. 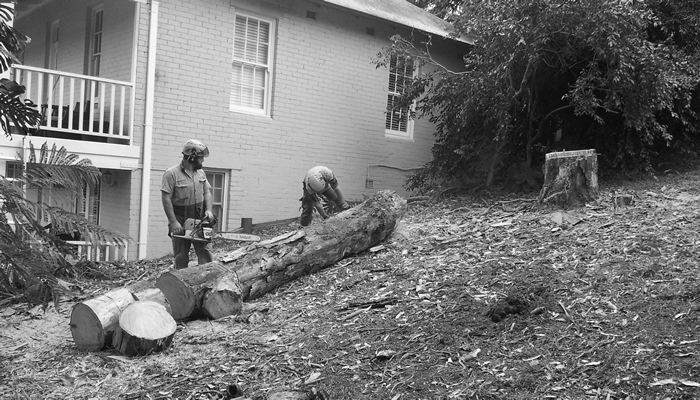 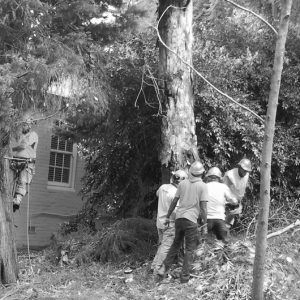 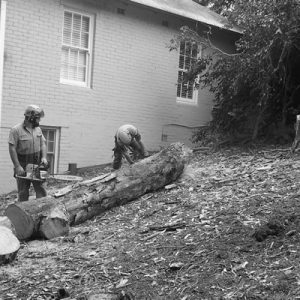 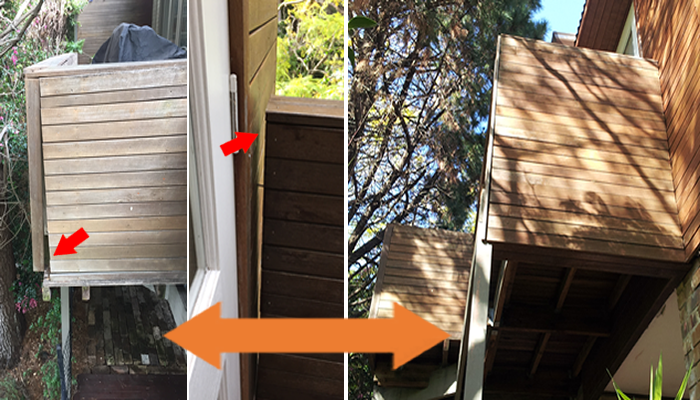 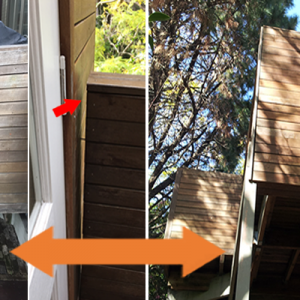 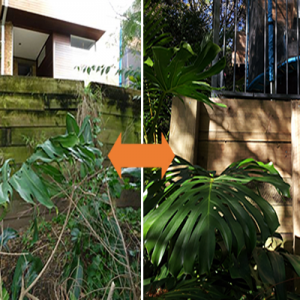 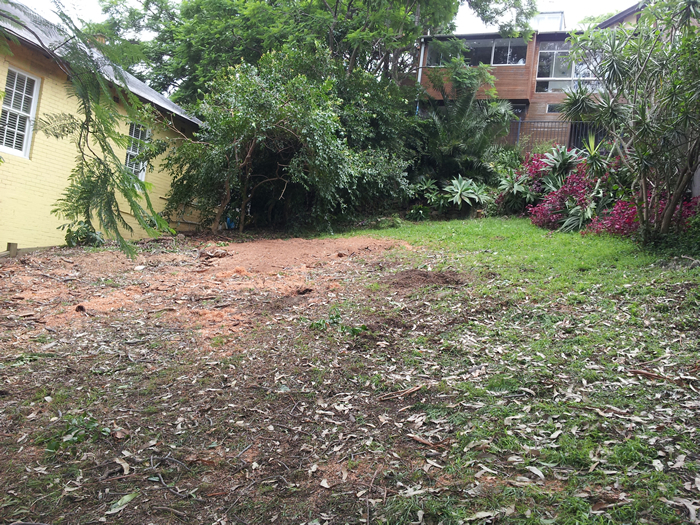 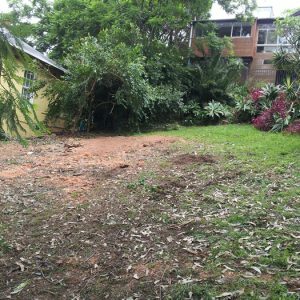 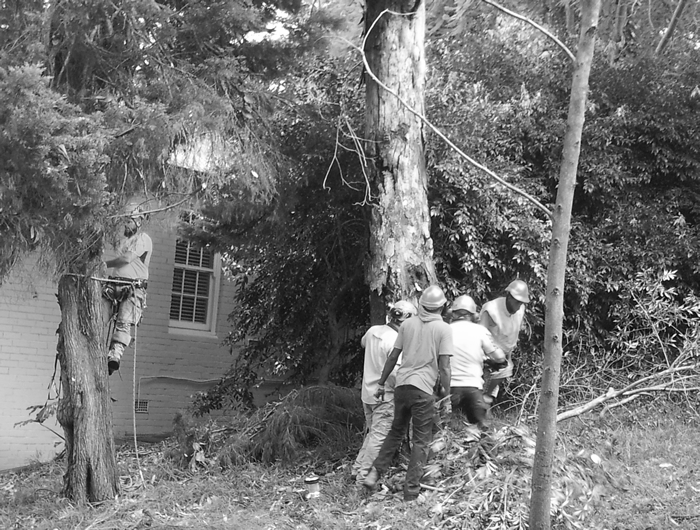 Within 12 months, we were contracted again… this time, to rebuild a failed retaining wall, and remove 3 large trees.